Find the electrical solution you’ve been looking for. 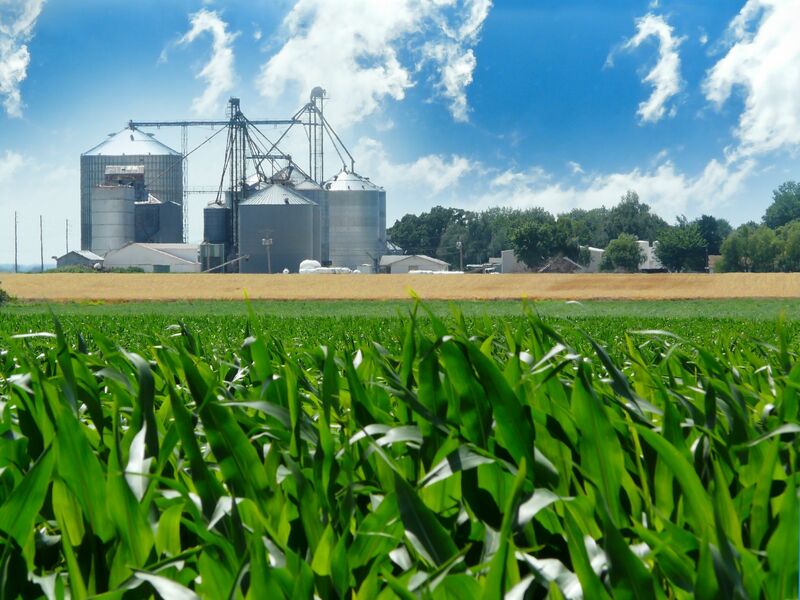 We are an Indiana-based electrical company that offers agricultural, automation, commercial, industrial, residential, underground, and electric motor services to those who want to save time, labor, and money. Call or contact Greg Schneider Electric. Contact us for your agricultural, automation, commercial, industrial, residential, underground, or electric motor repair needs. We also offer service for emergencies like power outages. Discuss your electrical or automation needs. Greg Schneider Electric can meet you at your home, farm, or business. You can also visit our office to discuss which service will work best for you. Receive an estimate and a plan of action. We’ll give you an estimate for our service plan. Then, with our help, you can put that plan into action while saving time, money, and effort! Contact us! We’re open from 7:00 am to 5:00 pm Monday - Friday, but we also offer emergency service. If you have a power outage or other electrical emergency, please call us immediately at (219) 261-2141. Greg Schneider and his team were the perfect match for our project. From the beginning, they worked with the bin builders to help design the current grain setup and plan for the future. They were very meticulous and professional with their work. They have the knowledge and equipment to handle the most difficult of tasks. Without sacrificing efficiency, Greg and his team took a complex system and made it simple to manage and maintain. Greg can solve any and all troubleshooting problems. He has great ideas and good advice on big projects. He helps you design, orchestrate, and fulfill a trouble-free, smooth, state-of-the-art project designed with expansion in mind. I feel lucky to have someone so capable, willing, and good at what they do on my team! I have worked with Greg Schneider Electric for many years and have always been impressed with their hard work, knowledge, and reliability. In our business, we can’t afford downtime during harvest. We can always count on Greg and his men to get us up and going when we have a problem. I would recommend Greg Schneider Electric for any project of any size. 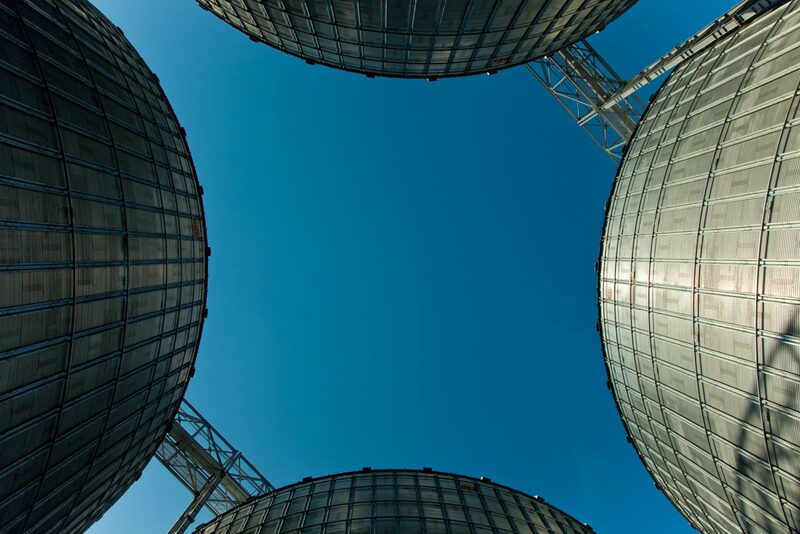 Their experience and understanding of grain handling systems gives them an advantage over most electrical contractors. I have used Greg Schneider Electric for 10 years. Greg Schneider Electric is the most thorough, knowledgeable, and prompt company I have ever used. Their knowledge on ag needs is unparalleled. I would never consider using anyone else. I highly recommend Greg Schneider Electric for ag and residential needs. Greg Schneider Electric has always provided quality service and support for our business, both in new construction and maintenance. Greg Schneider Electric has consistently provided solutions for our most complicated problems and requests. Can Greg Schneider Electric help you? As an established electrical contractor in Indiana and Illinois, we understand you need an efficient solution that helps to increase production, while reducing labor and operation costs. Whether you’re starting a new construction project, automating a process, needing underground services, updating an existing system, or purchasing or repairing electrical motors, we’ll help you find a solution that lasts! Anyone looking for an electrical or automation solution! Avoid downtime while operating at maximum efficiency. We know how frustrating inefficiency, unreliable labor, and inexperience can be. And, you should be able to work efficiently with less labor and downtime. If you’re looking for a better electrical solution but aren’t sure where to start, that’s okay. As your electrical contractor, we’ll take the time to build a relationship and follow up with you. We care about your efficiency and bottom line, so we’ll help you choose the service that’s right for you and your home, farm, or business. Greg Schneider Electric has provided long-term, quality solutions since 2004. With our help, you’ll find an electrical or automation solution that lasts. 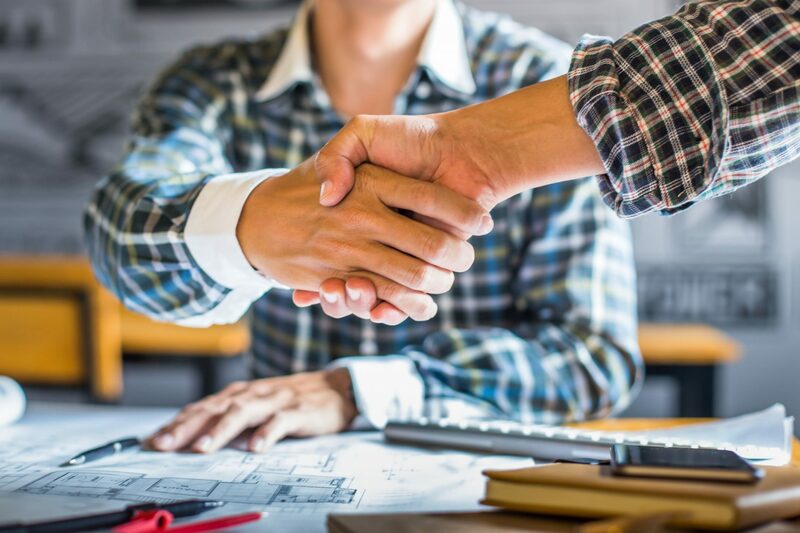 To partner with Greg Schneider Electric: Call or contact us, discuss your electrical or automation needs with us, and receive an estimate and a plan of action! 1. Give us a call or contact us. Call us today at (219) 261-2141 for your electrical and automation needs! Or, fill out our contact form with any questions you may have. 2. Meet with us to discuss your needs. Join us at our office in Remington, Indiana to learn more about our services. Or, we’ll conveniently meet you at your home, farm, or business. 3. Get an estimate and a plan of action. We’ll give you a cost-effective estimate, along with a plan of action detailing the services that you can use to best meet your needs. 4. Find a solution that lasts! You’ve found a great, long-term solution for your electrical or automation problem! Now, you’ll run efficiently with less labor and downtime. Call us today at (219) 261-2141 for your electrical and automation needs!